As the nights are getting lighter, i am going to suggest a meeting time of 7:30pm at the address below. This is before DCM usually meet so gives people a good oppurtunity to park together. Have a chat, grab a bite to eat in KFC if they wish. 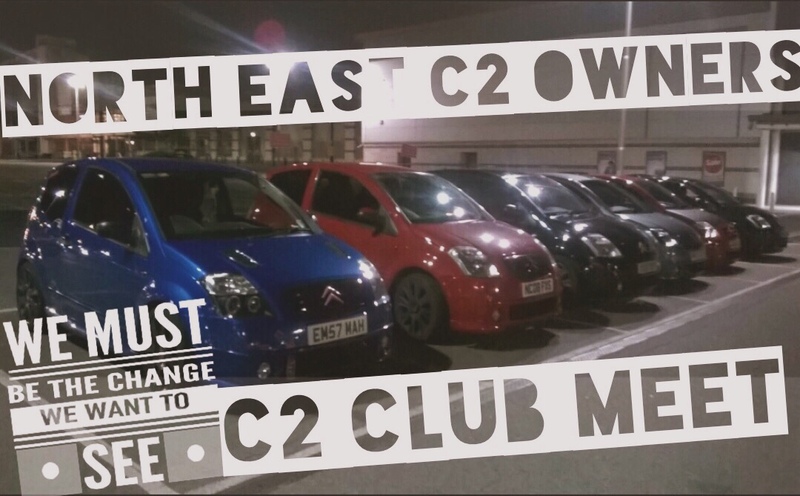 As i am the Admin for North East C2 Owners this will also be advertised there. Dont be afraid to get yourself along, we are all friendly chaps and always happy to meet new people who share our passion for the C2. Look forward to seeing some of you there! Will add a list at the bottom, copy and paste and add your name if you intend to come! Ill keep this as udpated as possible, currently got quite a bit of interest! If I can spare the petrol money and I'm off work I will be popping along to this, meet everyone for the first time! Would be glad to have you mate! Lots of friendly local members around here. When's the next meet or anyone fancy planning a get together around Durham or Sunderland?